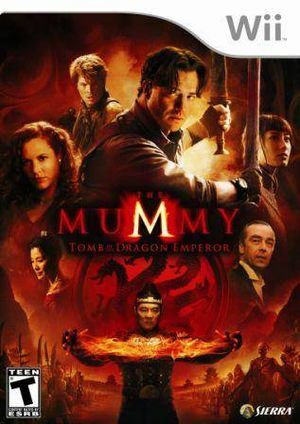 In The Mummy: Tomb of the Dragon Emperor adventure through the fast paced roller-coaster ride of the authentic Mummy 3 universe, filled with mystery, conquest and inexplicable powers. The graph below charts the compatibility with The Mummy: Tomb of the Dragon Emperor since Dolphin's 2.0 release, listing revisions only where a compatibility change occurred. This page was last edited on 13 January 2018, at 14:49.